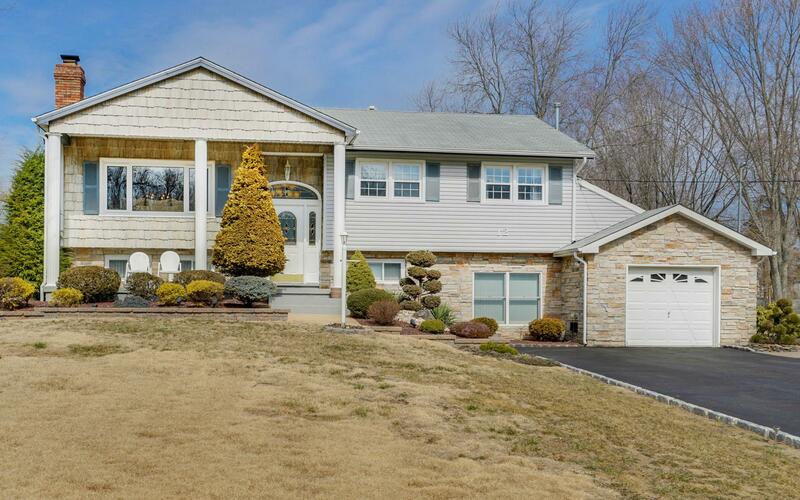 Located in the Western Monmouth region of New Jersey, Manalapan Township possesses a true suburban setting that contributes massively to its appeal. It is a safe and amazing community, with a population of 39,778, conveniently located 15 miles away from the Jersey Shore and only 45 miles the Southwest of New York City. If you are looking for that local new jersey community feel, Manalapan is a great destination. Majority of the homes in this town take their styling from the colonial era and with new construction sprouting this ever-growing and evolving community. Manalapan has several major retailers including Wegmans and Target, amazing day spas, restaurants, bars, and malls. Manalapan also has amazing centers of attraction including the Monmouth Battlefield Park and the large Manalapan’s amusement center. The recreation centers feature hockey rinks, baseball and soccer fields, basketball courts including several venues for children to get involved with sports, music and other fun-based activities. The school system in Manalapan Township is topnotch. The Manalapan public schools are very competitive and are academically inclined. The high schools aim to offer their students the best achievable opportunities for their futures. Private schools also available.